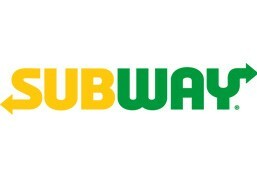 Subway is currently closed for delivery and it will open at . Order has to be placed 24 hours in advance. Serves 5-9 people, 15 pieces, 4 inches each. Please select the sandwiches that you want in the sandwich platter.